QUIMDIS distributes our ingredients in France, Benelux, Spain, Italy and Poland. SAFIC-ALCAN distributes our ingredients in Irland, Czech Republic, Hungary, Slovakia, Bulgaria, Romania, Turkey and Great Britain. 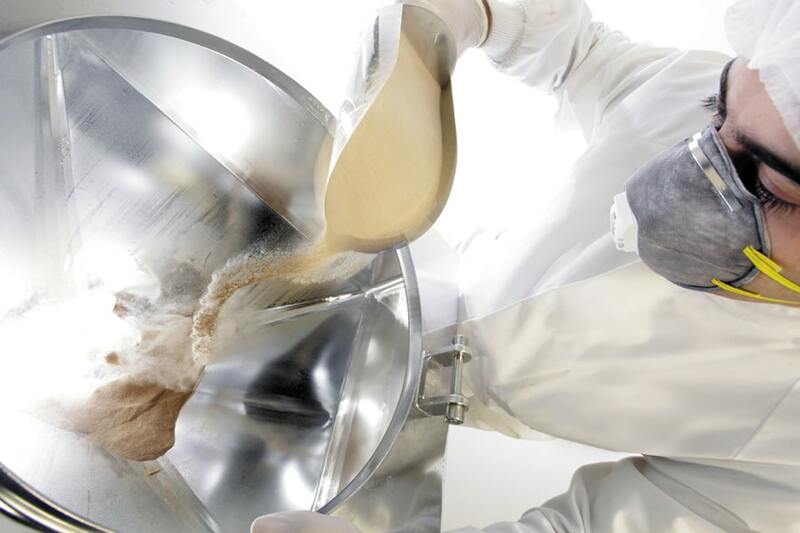 DENK distributes our ingredients in Austria, Switzerland and Germany. This collaboration will make it possible for many players in the nutraceutical market to benefit from the industrial excellence of PiLeJe Industrie. We are still looking for new distributors for all markets that are currently not covered to accelerate the development of these ingredients ranges. To know more, please feel free to contact us.